Performance Frontiers | Transforming your organisation with you. We are transformation and behavioural change specialists. We believe that great things happen when people and organisations realise their potential, and we work with tireless optimism to support their evolution and growth. From skill-building workshops, learning and development programs, assessment and coaching, to complex cultural change initiatives, strategy design, and innovation boot camps – we work where most needed to create immediate and sustainable change. To develop human capacity for a world worth living. 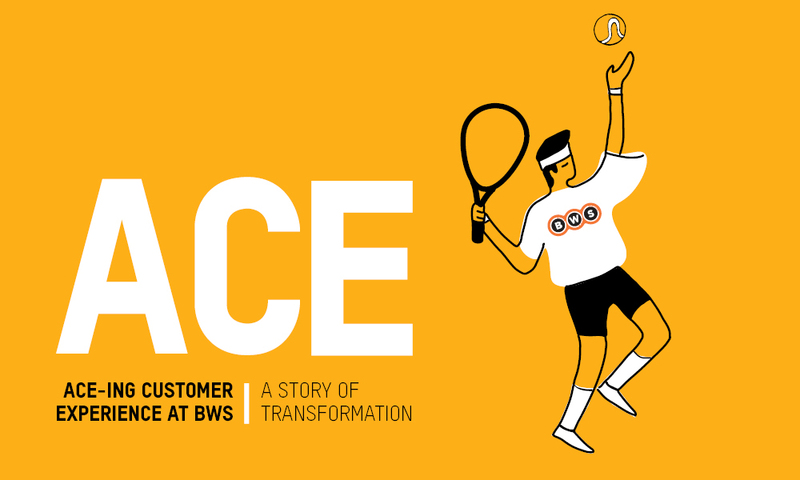 Pull up a chair and have a read of one of our success stories: an ongoing partnership with BWS that continues to spark whole system transformation. Performance Frontiers’ Founder and Director Gretel Bakker leverages her 16 years’ experience as a world-class organisational designer and facilitator to expand human capacity, incite transformational change and drive individuals to shape exceptional futures. Since establishing Performance Frontiers in 2001, Gretel has shared her entrepreneurial skills and cutting edge approach to organisational transformation with a suite of blue chip clients in the government sectors, design and professional services, and retail industries. Recognising that cultural change requires an embedded approach, Gretel works alongside organisations, right in the thick of it, to build high performing leaders and teams that can deliver on strategy. As a designer and facilitator of experiential learning, Gretel is revered for creating immersive and insightful sessions that leave leaders and teams with a greater sense of confidence, unity and direction. She has worked extensively as a mentor and executive coach of leaders from all levels, industries and sectors. Her engaging, incisive approach and expert knowledge helps leaders build the clarity and momentum required for individuals to break new ground and maximise their performance. Gretel’s vision and expert guidance is highly sought-after. 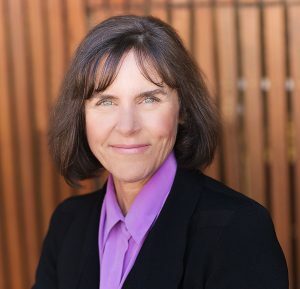 Her sophisticated understanding of business strategy has been shaped working alongside global visionaries at Stanford and the European Presencing Institute, as well as a number of top-echelon innovators in cultural change and sustainability. She has presented as a keynote nationally and internationally and is widely regarded as a thought leader in the fields of transformational change, arts-based practice, human-centred design and whole-system thinking. She continues to lead successful, high impact programs throughout Australia, Asia, Europe and North America. Gretel believes wholeheartedly that excellence is achievable and is dedicated to cultivating it; one team member, one leader, one organisation at a time. Creating and inspiring meaningful, holistic transformations that build exceptional and sustainable futures for individuals, organisations and the greater world.